Published: December 4th, 2018 by Simon. Filed in Bathroom and tagged Bath screens. Adding a shower over your bath is a great way to make your bathroom more functional. 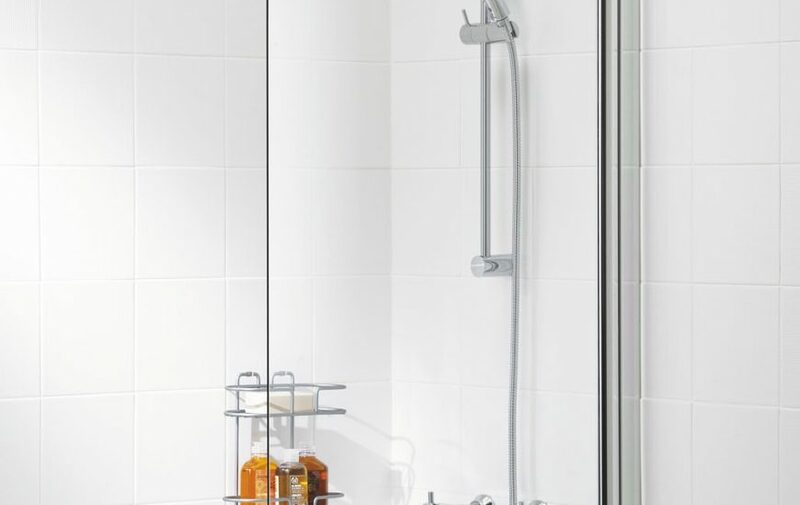 You’ll be able to enjoy the benefits of both a shower and a bath without consuming extra space, and this is vital for smaller bathrooms! However, with a combination bath and shower, there is the worry of water splashing about the bathroom when you choose to have a shower. Thankfully, there are bath screens to solve such a problem! If you’re looking to buy a bath screen in Perth, then there are a few things to consider. Today, we’ll take a look at some of these things so you can choose the right bath screen for your design needs and personal preferences. Bath screens are available in an array of styles and designs for you to choose from. The most popular types of bath screens in Perth include square bath screens, sail bath screens, curved bath screens, sliding bath screens and folding bath screens. Square bath screens are the standard type of bath screen which come with a fixed design. 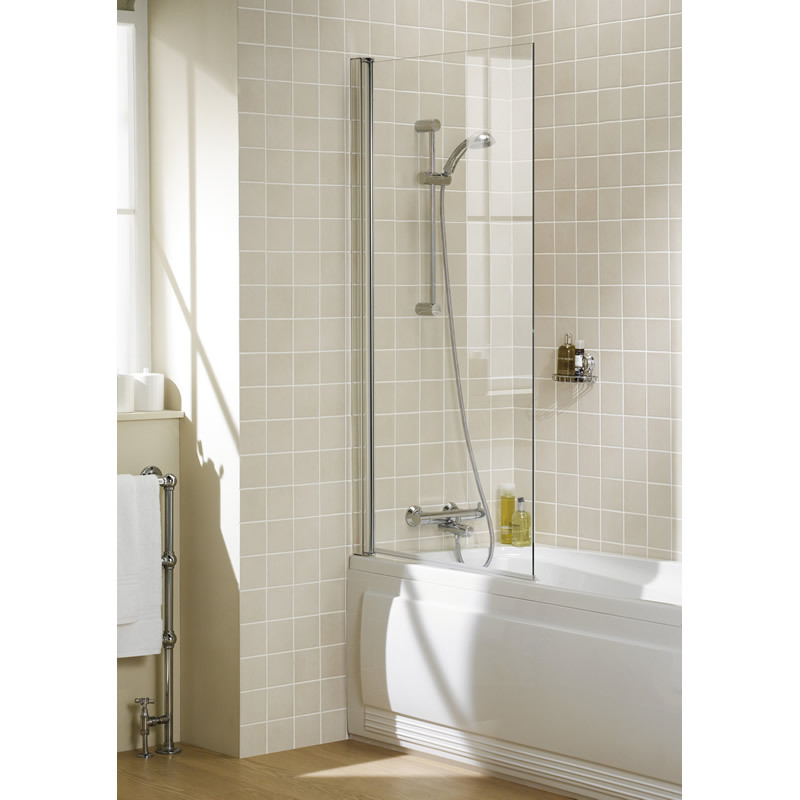 The Square Panel Bath Screen offered by Ross’s Discount Home Centre is the perfect example of such bath screens. There are plenty of size options with square bath screens, and you’ll be sure to find something you like. Sail bath screens are a unique type of bath screen which features a curved edge at the top and a straight edge at the bottom. Such bath screens look very sleek, and they are suitable for contemporary bathrooms. A good example of a sail bath screen is the Kensington bath screen. 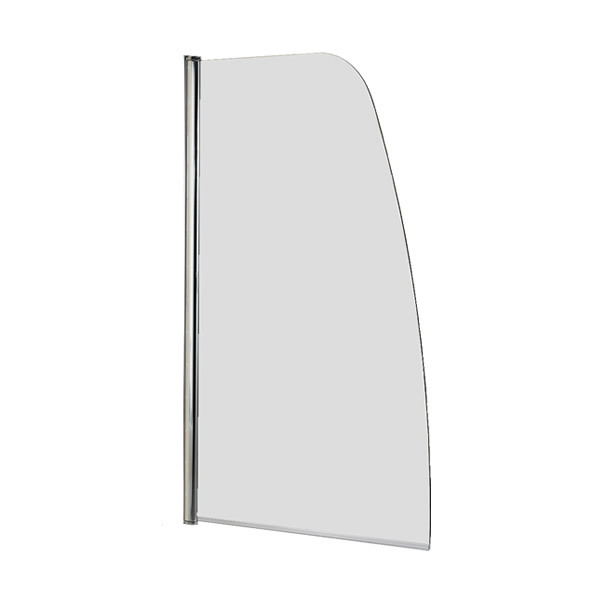 Curved bath screens are similar to sail bath screens, but they also feature a curve along the bottom. These bath screens are ideal for use with p-shaped baths. The Texan bath screen offered by Ross’s Discount Home Centre is a curved bath screen specifically designed for p-shaped baths. Sliding and folding bath screens are designed to maximise the space available in your bathroom. Such screens look stylish, and they’re also very practical. Choosing the right bath screen ultimately comes down to your personal preferences. Modern bath screens in Perth, such as those offered by Ross’s Discount Home Centre are designed to fit into most types of insert baths. So, all you need is to consider your preferences. First, consider whether you want a frameless bath screen or a framed bath screen. Framed bath screens offer more stability, wheres frameless bath screens are much more modern in their design. Frameless bath screens are also easier to clean and maintain than framed bath screens. You also need to consider whether you want to include accessories with your bath screen or not. 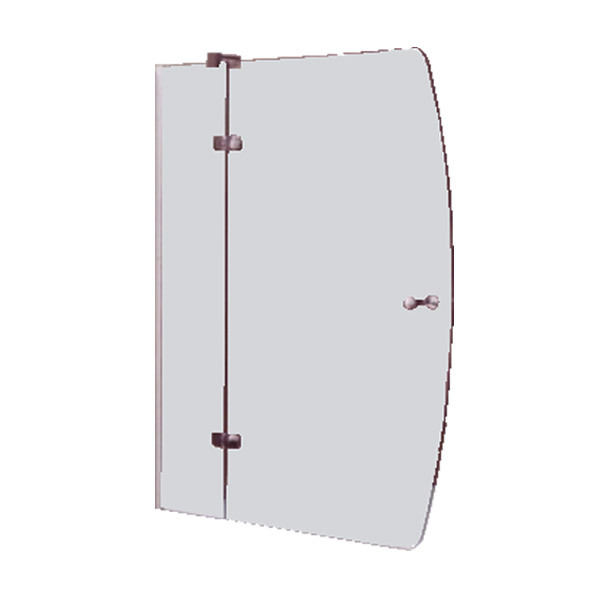 Accessories such as towel rails or towel rings can easily be installed into bath screens. These accessories will enhance your bathing or showering experience, so do consider whether you want them. For the best quality bath screens in Perth, look no further than the Ross’s Discount Home Centre’s range. Our bath screens are manufactured with toughened glass and are designed to meet Australian standards of safety. Moreover, our bath screens come with a unique AllClear coating, which prevents the glass from getting dirty. They offer easy maintenance, and they come in a range of styles for you to choose from to meet all personal preferences. When it comes to choosing bath screens in Perth, there are some factors you should consider. Bath screens are available in various types including square bath screens, sail bath screens, curved bath screens, sliding bath screens and folding bath screens among others. Bath screens come in various shapes and sizes, and you should choose a design according to your needs. Also, consider whether you want a frameless or a framed bath screen. Adding accessories to your bath screen is also a great way to make your space more functional. When you’re ready to shop for bath screens in Perth, choose Ross’s Discount Home Centre. You can find our bath screens in-store and online. Bath screens - Love or Loathe?